Note: Copy any of the above System Flaw (USA) rom download links and paste it into your browser to download. Doesn't work on anything, the DSi isn't cracked yet ergo, this is not functional at all -yet-. do you have to change it differently (ie.from nd5 to nds) as it is a dsi game? 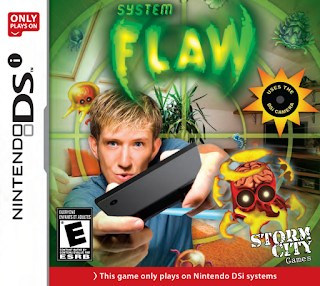 this game only works on a DSi/XL and only with the original Cartridge. Flashcarts can't support it. Please reupload this games because newest version of No$gba (version 2.8) was finally supported DSI games (with fake camera)!!! !